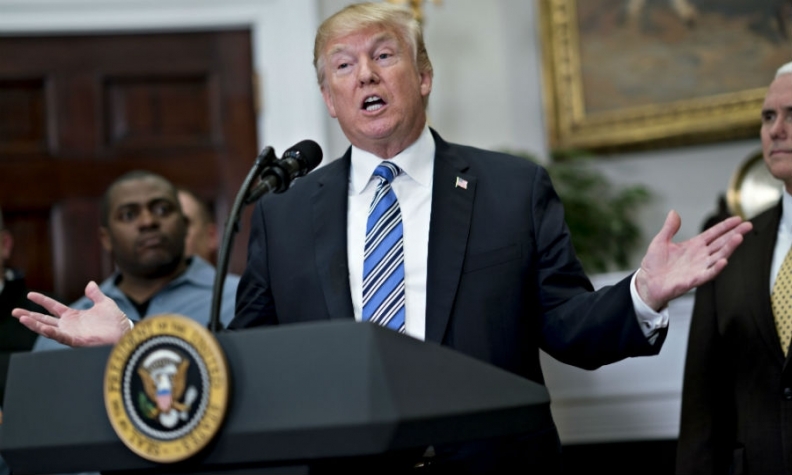 Late last week, U.S. President Donald Trump raised the stakes further by launching a trade investigation in the name of national security that could lead to tariffs of up to 25 per cent on imported autos. 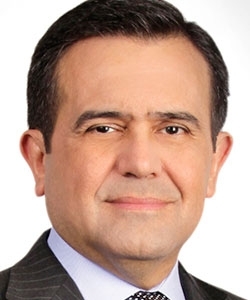 MEXICO CITY — For a soft-spoken stalwart of Mexico's auto industry, Guillermo Rosales is blunt when it comes to the frustrations his country has faced since President Donald Trump reopened the North American Free Trade Agreement. Foreign investment is stuck on the sidelines. Domestic car sales are falling. And every time there appears to be progress on the auto chapter of the talks, Trump's team changes direction, Rosales said. "The very origin of the decision to renegotiate NAFTA, especially under high-pressure conditions that have impeded a successful conclusion, goes beyond economic interest," Rosales, co-director of the Mexican Automobile Distributors Association, told Automotive News. "Anything can happen, because this isn't about what makes sense economically." Late last week, Trump raised the stakes further by launching a trade investigation in the name of national security that could lead to tariffs of up to 25 per cent on imported autos. Trump blamed Mexico and Canada for the deadlock, saying they have been "very difficult to deal with" and "very spoiled." He made the comments just before floating the tariff on imported autos, which he said would be good for American auto workers. The Commerce Department investigation Trump ordered into the car and light-truck trade falls under Section 232 of the Trade Expansion Act of 1962, which gives the president broad power to target imports if excessive imports are found to be a threat to national security. It's the same authority he invoked in announcing sanctions on imported steel and aluminum in March. 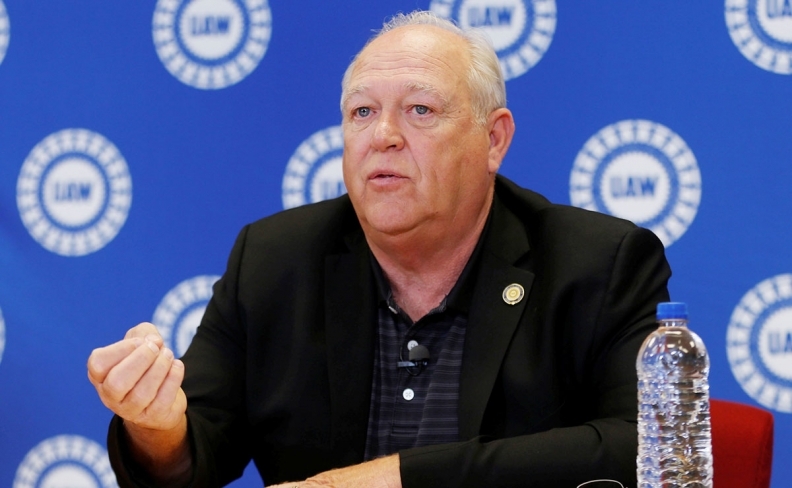 Meanwhile, UAW President Dennis Williams said last week that he supports the Trump administration's efforts to launch the national-security investigation, calling the U.S. "a dumping ground for a lot of countries at a very low cost." UAW President Dennis Williams: U.S. is "a dumping ground for a lot of countries at a very low cost." "If this is an attempt to move NAFTA, then it looks like dangerous brinkmanship," said Duncan Wood, director of the Mexico Institute at the Wilson Center in Washington. "And we know that previous attempts at such risky behavior in the negotiations, such as steel tariffs and the threat of a NAFTA withdrawal, have failed to move the Mexican and Canadian negotiators." Indeed, trade experts in Washington are unsure what the Trump administration is trying to accomplish with the autos inquiry, given that the domestic auto industry hasn't asked for import relief. "I don't see how it's really effective leverage," said William Reinsch, senior adviser at the Center for Strategic and International Studies and a former commerce undersecretary. Mexico's economy minister and chief NAFTA negotiator, Ildefonso Guajardo, said Trump appears to be looking for a one-sided political victory rather than the diplomatic goal of a win-win-win among the three nations. "In some way, what he has in mind is, 'How many things can I do to make Mexico less attractive for investment,' " Guajardo said on the Televisa network. He also called Trump's move toward auto tariffs a distraction. Guajardo, who is seen as a bulwark against Mexican officials who want a quick NAFTA win before the nation's July 1 presidential election, said President Enrique Pena Nieto sees value in placing a reworked accord before a new Congress that will take office in the fall and will need time to deliberate. Pena Nieto is term-limited, and his ruling party is trailing badly in the polls behind leftist leader Andres Manuel Lopez Obrador. Guajardo sees a 40 per cent chance of reaching a NAFTA deal before Mexico's presidential election, and an 80 per cent chance before the new president is inaugurated Dec. 1. Kristin Dziczek, vice president of the industry, labour and economics group at the Center for Automotive Research in Ann Arbor, Mich., said Mexico's unease with the sudden shifts in the NAFTA negotiations partially has its roots in the nature of the U.S. negotiating team. "I think what they're seeing is there are a number of advisers in the president's administration that have different views, and their stars rise and fall," Dziczek said in an interview. Negotiators from the three countries have said talks will continue for the rest of this year, and perhaps into next year, should they miss the mid-June deadline. That would leave the current pact — "NAFTA 1.0" — in place unless Trump decides to pull out of the agreement, triggering a six-month exit period. "On a color scale where green is optimal investment, red is trouble and orange is in between, we're currently transitioning from green to orange," Rosales said. Rosales doesn't lay all the blame for economic uncertainty in Mexico on the NAFTA talks. The presidential election is also holding back foreign investors and Mexican consumers. They want to see whether Lopez Obrador keeps his word and maintains current pro-business policies or reverts to protectionism and economic populism. The swirl of regional politics, domestic upheaval and global uncertainly as Trump takes on Asia and Europe in addition to Canada and Mexico means it's difficult to see where the NAFTA talks are headed. Mexican officials like to point out that the NAFTA debate has enlightened politicians in all three countries about how important the trading bloc is in critical economic sectors such as manufacturing, agriculture and energy. But almost nobody's betting against Trump's power to surprise. "There's no way to know what they are going to do," Dziczek said of the Trump administration. "I think that 'Tear it up, set it on fire and start over' is one way of operating."